Nothing beats face-to-face communication for making valuable business connections. You shake hands, look the person in the face, exchange word and have the opportunity to observe and gauge their responses and body language. 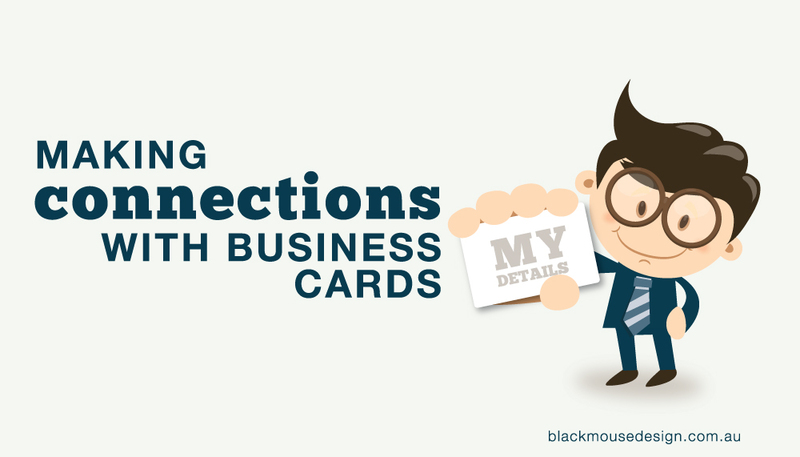 A quick exchange of business cards will help to enable this connection to continue long after you meet. A face-to-face meeting is a chance to make a genuine connection with someone, engaging in eye contact and conversation, which is how relationships begin. A business card then assists people to follow up this connection. Handing someone your card is something personal. Rather than rely on people remembering your name or business details, they can refer to your card. Swapping card with someone also gives you the opportunity to collect their details so you can maintain contact. However, many people give out their cards but fail to collect from others. If the person you meet doesn’t have a business card, write down an email address so you can follow up afterward. Don’t place the responsibility on the other person to follow up. The quality and design of your card is a reflection of your business. Your card enhances your credibility and helps capture people’s attention. It will be a visual reminder of your conversation that will hopefully prompt your new connection to stay in touch. But don’t try to squeeze too much information on to the card. That is what a website is for! 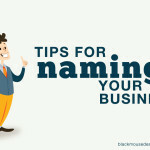 All you really need to include is your name, the name of your business, one or two phone numbers, your e-mail address and your website (if you have one). Thanks to digital printing, new cards don’t cost much so make sure your information is up-to-date. 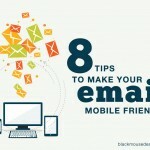 It doesn’t look good if you have crossed out an email address or an old mobile number. A business card can be passed on to others to refer your business. Referrals are powerful because they already have an element of trust built into them. 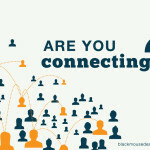 People would rather do business with people they know of, even indirectly, than with strangers. Make a lasting impression so people remember you and will want to recommend your business to others. Good business is about making connections. So get some business cards printed and don’t leave them sitting in your drawer or on your desk. Take them with you everywhere and exchange them with people you meet. Keep them in your bag or wallet, in your car and in anything else that you use or carry regularly. You never know when you will run into someone that could become a potential client, supplier or employee. Be prepared. What tips do you have regarding business cards? Share your suggestions in the comments section below.